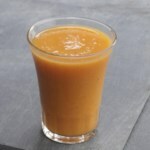 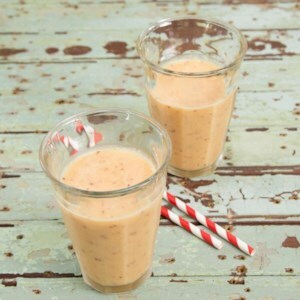 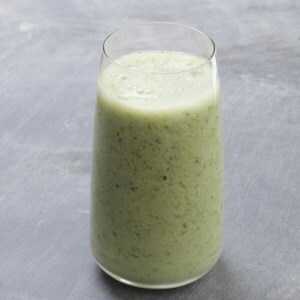 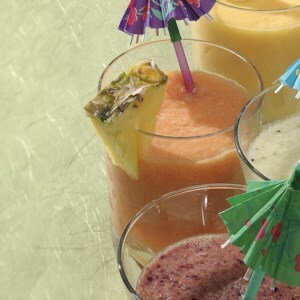 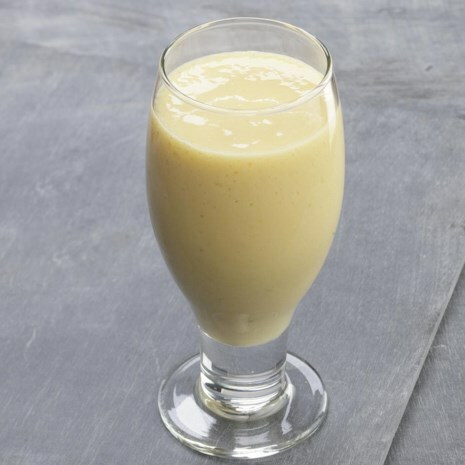 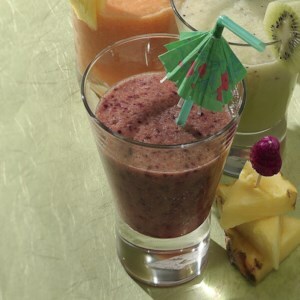 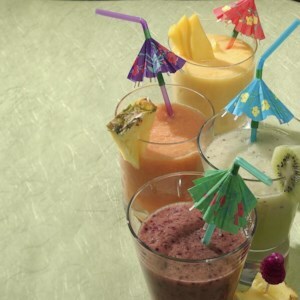 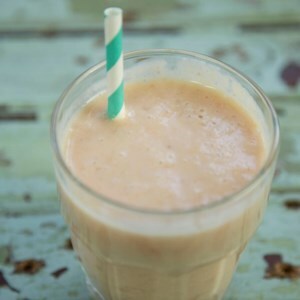 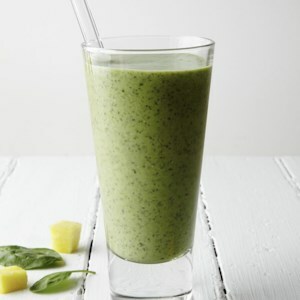 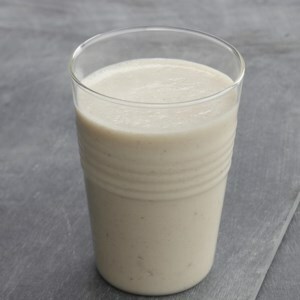 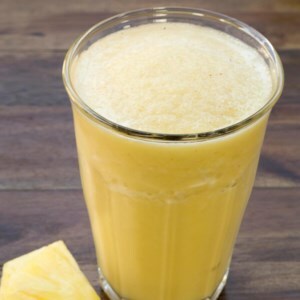 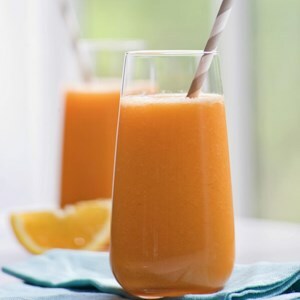 Mango, pineapple and lime flavor this tropical smoothie. 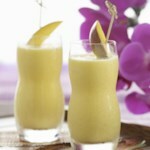 Silken tofu adds staying power. 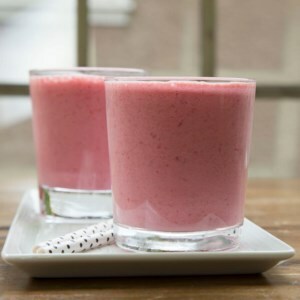 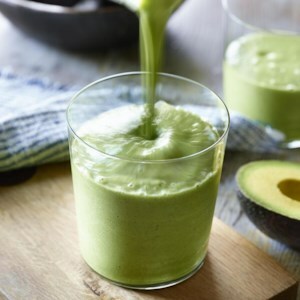 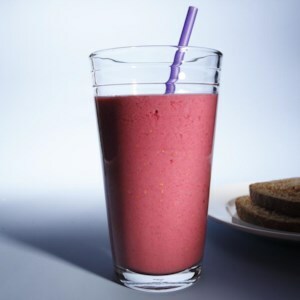 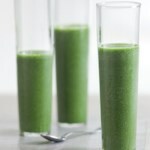 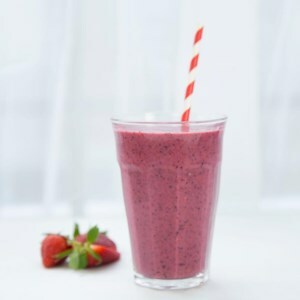 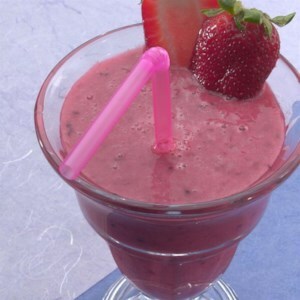 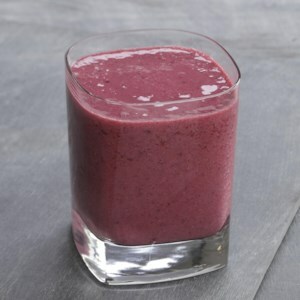 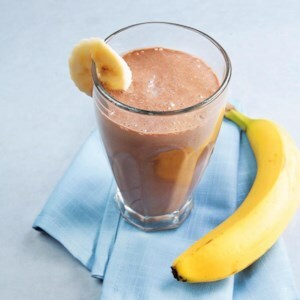 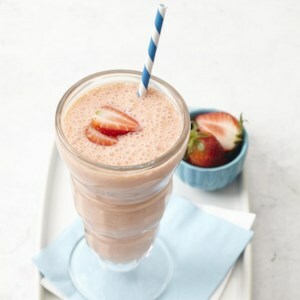 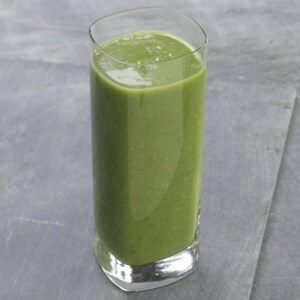 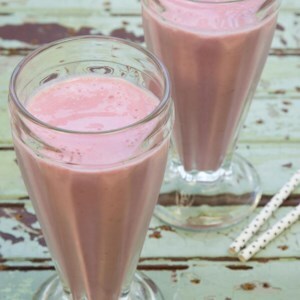 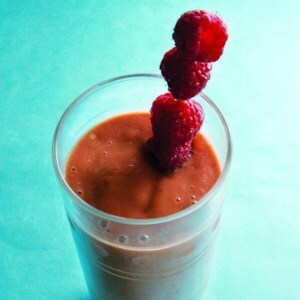 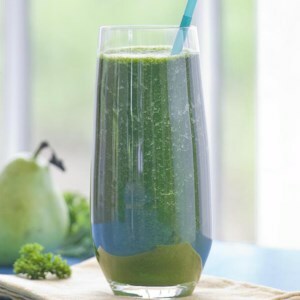 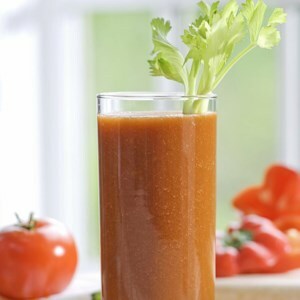 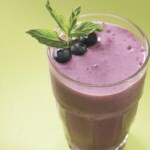 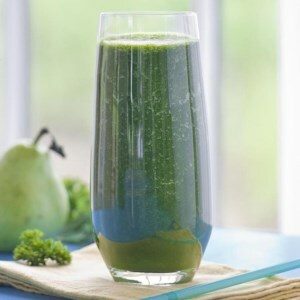 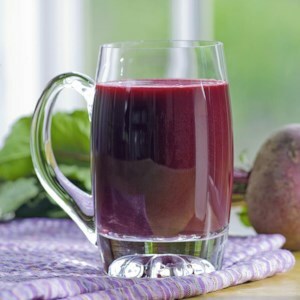 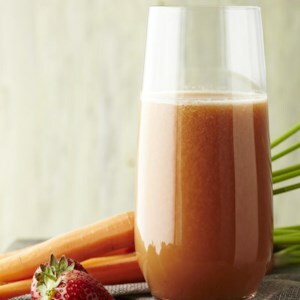 Download a FREE 7-Day Juice Plan with Healthy Juice Recipes!